We have 3 cage trailers and several trolleys available for clients to use when moving their goods in or out of storage. To use the trailers, please call the office to book and confirm availability. Please bring your current driver's licence and photo ID. 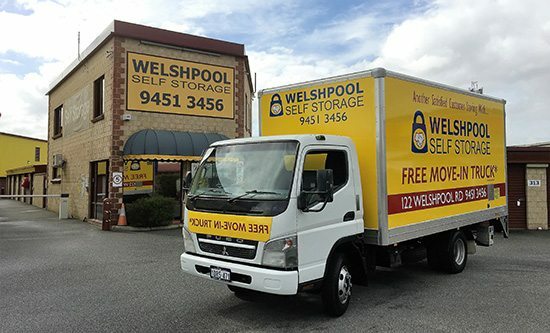 Contact our friendly staff today to learn more about our services or to discuss a price-competitive storage solution, tailor made to suit your business or personal needs.